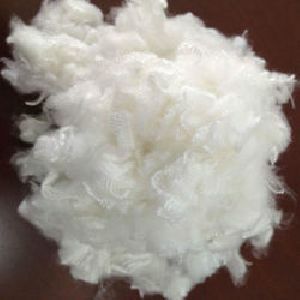 We are currently offering: 100% polyester staple fiber denier: 0.5 to 15 length: 6mm to 130mm luster: sd rw, sd ob, br rw, br ob. 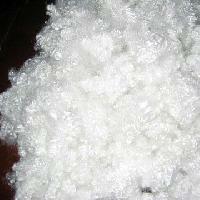 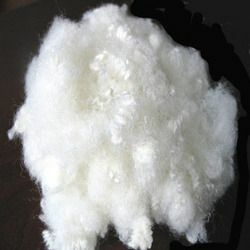 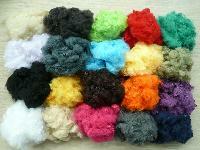 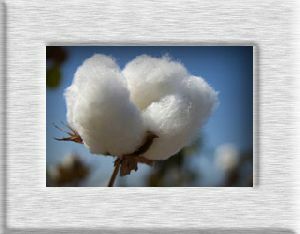 We are a well-known Polyester Staple Fiber Exporter and Supplier in Tamil Nadu (India). 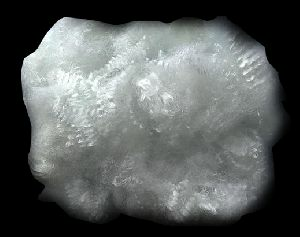 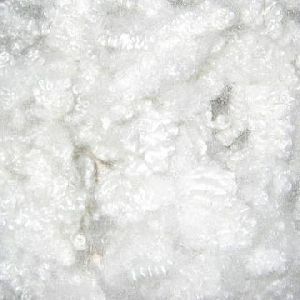 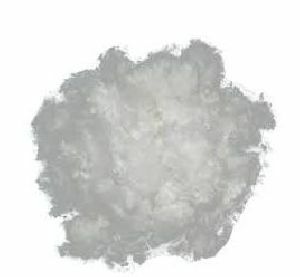 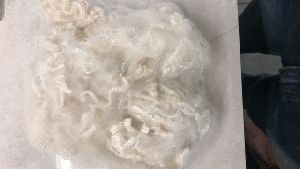 The Polyester Staple Fiber that we deal in is sourced from the reputed vendors only. 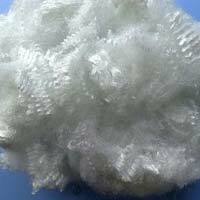 Our Polyester Staple Fibers are best in terms of quality. 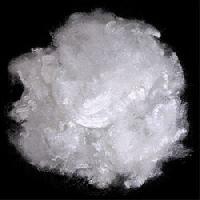 The Polyester Staple Fibers can be availed at affordable price from us. 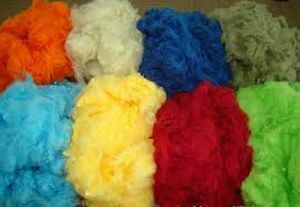 We are offering a wide rang of Polyester Fibers with finest quality to meet the need of the clients. 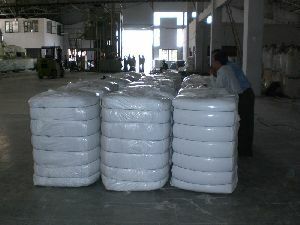 Our manufacturing team is always doing good work in order to make the goods exact to the need of the clients. 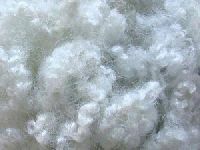 Ginni Non-wovens (sister Concern Of..
B. K. Seth And Co.
We have an association with respected vendors from whom we source the raw inputs at very affordable charges. 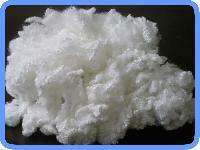 Additionally, the inputs are stringently checked before procurement. 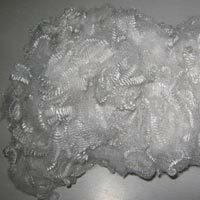 We are staffed with dexterous team members and packaging experts; they ensure that the products are completely safe from the external damaging factors, and this is done by using quality-packaging material. 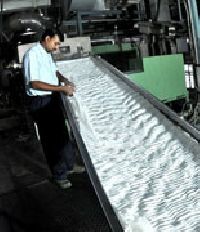 We are authorized Agents of Bombay Dyeing & Mfg. 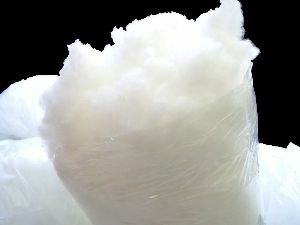 Co. Ltd. for sales Virgin Polyester Staple Fibre. 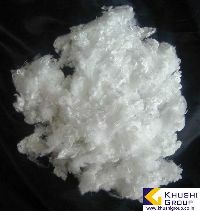 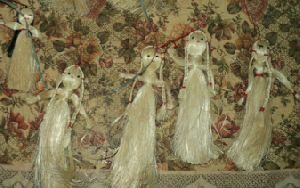 The product is of 100% Virgin Quality and is one of the finest quality supplied in the Indian market. 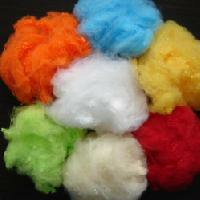 We are offering Polyester Staple Fibre. 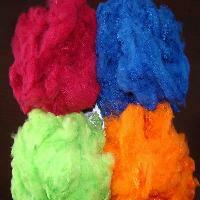 South India with its vast agriculture, provides us with the finest of fibers from banana and jute. 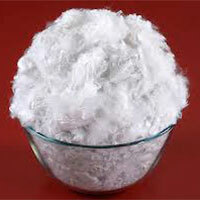 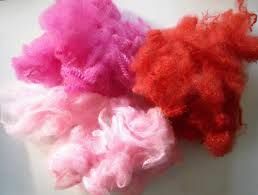 Innovative use of these fibers have brought in products that are environmentally friendly. 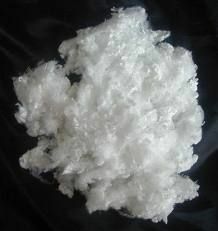 Polyester Staple Fibre (PSF) is kind of Polyester Fibre made directly from PTA & MEG or PET Chips or from Recycled PET Bottle Flakes. 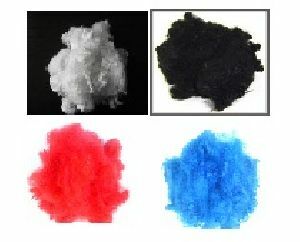 PSF made from PTA & MEG or PET Chips is known as Virgin PSF and PSF made from Recycled PET Flakes is called Recycled PSF.